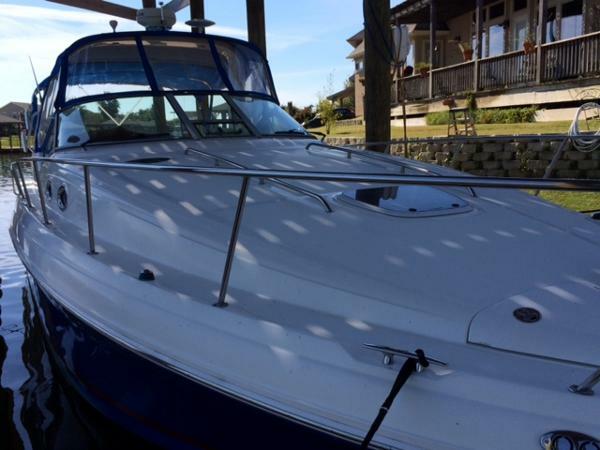 2001 Sea Ray 340 Sundancer Inboard Cruiser. Perfect for the Gulf and any other salt water region. Low hours, Perfect for cruising the coast and those weekend get aways. Owner is anxious, bring all offers. 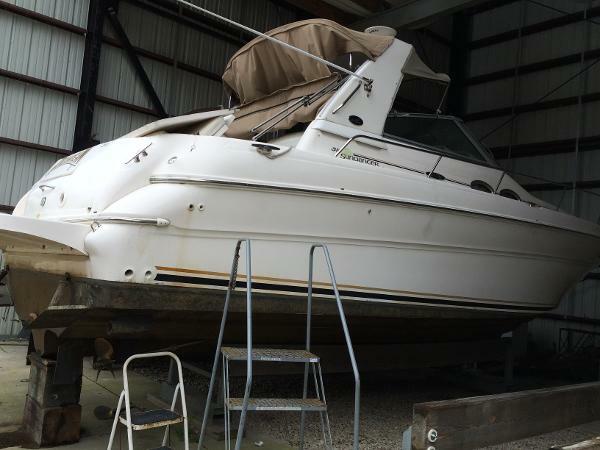 1988 Sea Ray Sedan Bridge 345, Very nice "pocket" cruiser. Twin small blocks, generator, air, lots of upgrades including totally redon salon and satellite TV. 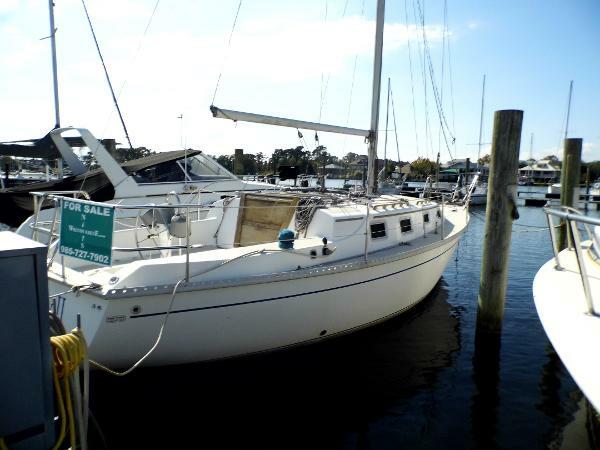 1985 Watkins cruiser This is a great coastal /ICW cruiser. She is well equipped for same, with diesel engine and strong sail inventory. She is offered by the original family that purchased her new. 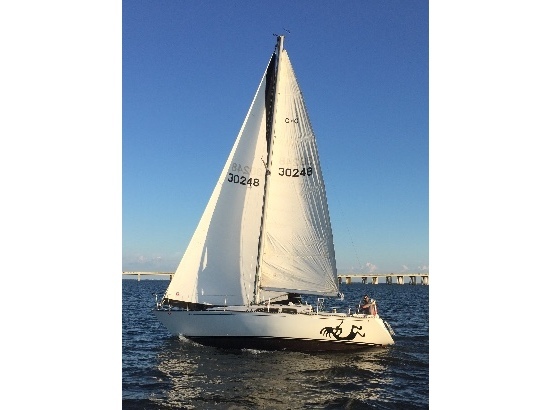 1979 Morgan 382 _____ HUGH PRICE REDUCTION______ This Morgan 38,"Hambone"is ready to cruise.She has a good cruising inventory, A/C-Heat,autopolite,GPS,Rollerfurling,sail inventory.The Morgan is a heavily hand laid-up hull,she sports a 42hp Perkins 4-108 diesel engine. The tall rig,50'6",provides enough sail area for those speedy crossings cruisers need to be safe.The 5'draft provides that stability needed for that much sail area. 2009 Four Winns V258 Four Winns 258 Vista popular for its' trailerable size, while still having all the amenities needed for spending time on the water, with friends & family. Convertible v-berth/dinette, aft berth, full service galley & private head for comfortable overnight stays. 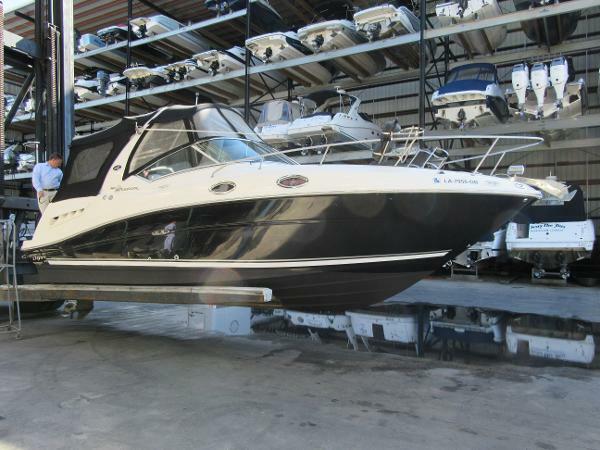 This 2009 model is equipped with the Volvo Penta 5.7 Gi 300hp engine, GARAGE KEPT and has less than 100 hours! Features a wet bar, camper canvas package, Raymarine navigation package and custom tandem axle trailer. 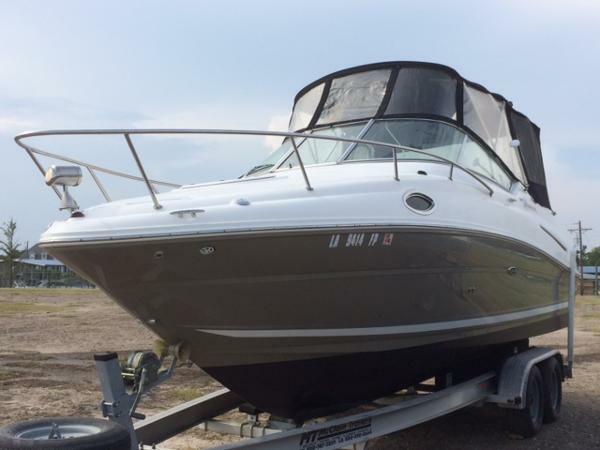 2005 Sea Ray 340 Sundancer Excellent condition! Dealer inventory. 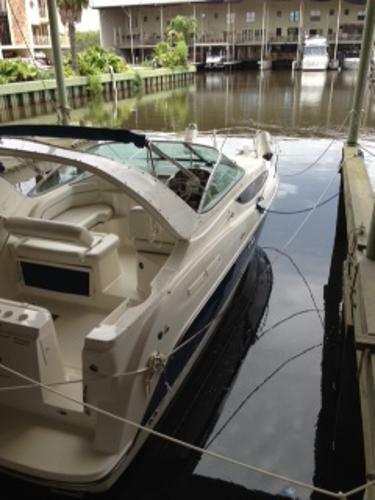 2005 Sea Ray 340 Sundancer. 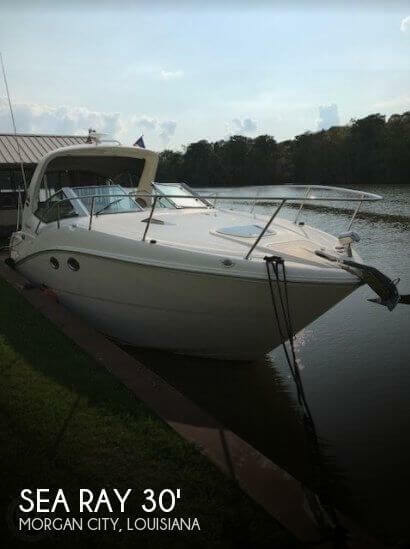 2006 Sea Ray 340 Sundancer Sportsman This 340 Sea Ray Sundancer Sportsman is a great cross between an Express Cruiser and a Saltwater Sportfisherman. This could easily be the perfect boat. 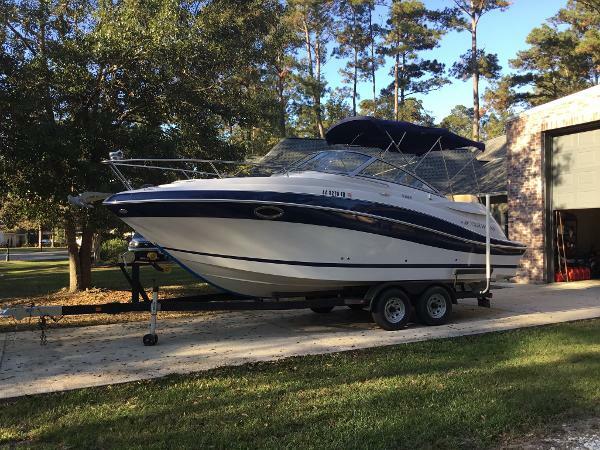 It has all of the ammenties and comforts of the legendary Sea Ray Express Cruiser and is also a very serious saltwater fishing boat. She is powered by twin 8.1 L Mercruisers and loaded with all the options that you will need including a Bow Thruster for ease of docking. With only 405 hours, she hasn'y even been broken in good yet. All resaonable offers will be considered. 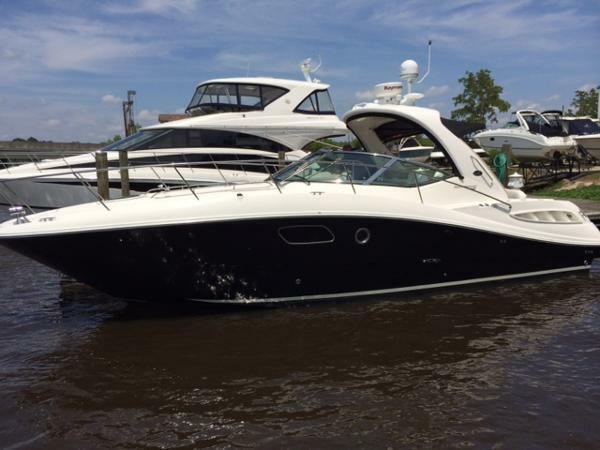 2010 Sea Ray 350 Sundancer This 2010 Sea Ray 350 Sundancer is in excellent condition and has been meticulously cared for and serviced on a regular schedule. She is loaded with many options including, Axius Joy Stick Controls, Raymarine VHF, Upgraded Sony Stereo, Ray marine Radar, Trac Vision KVH Satelite TV, Skyhook and a lot more. Her Salon is very spacious and elegant with lots of storage and a full Galley and Head/Shower. For horsepower she has the Twin 496 MAG Mercruisers. Her owner is very motivated to sell and will consider all reasonable offers. 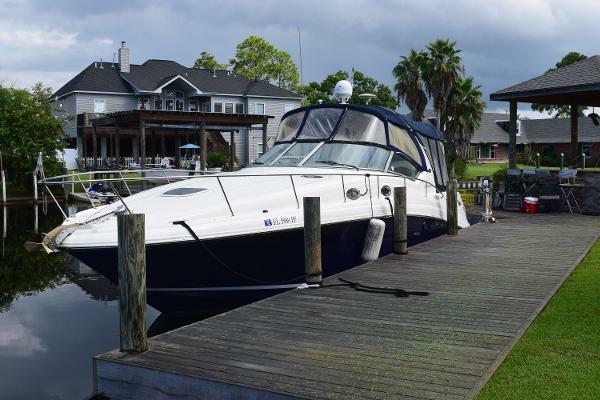 2006 Sea Ray 240 Sundancer The Sea Ray 240 Sundancer has long been a great trailerable cruiser. 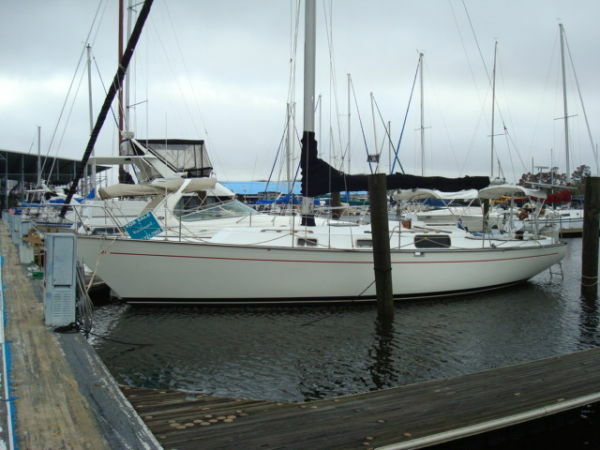 This 240 Sundancer is in excellent condition and has been very well maintained. She has very very low hours and is a fresh water boat. 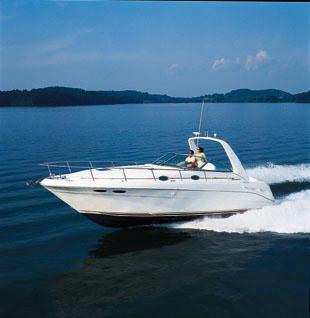 For horsepower she has a 350 MAG Mercruiser (300HP) which allows for top performance. 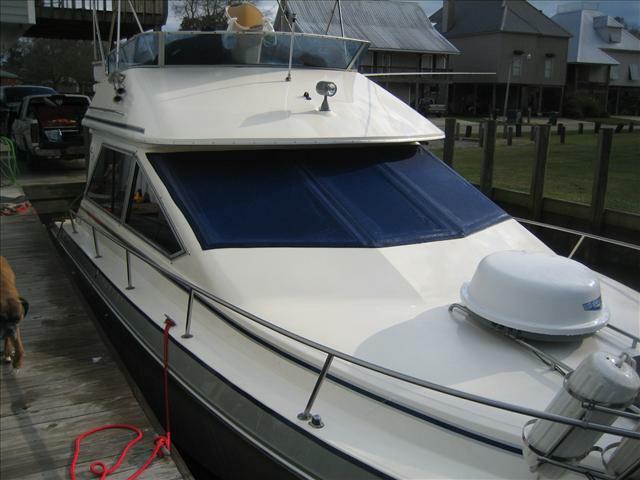 She has many options including a Clarion Stereo System, Navman Tracker 5500, Northstar VHF Radio and much more. Her seller is very motivated and will consider any reasonable offer.